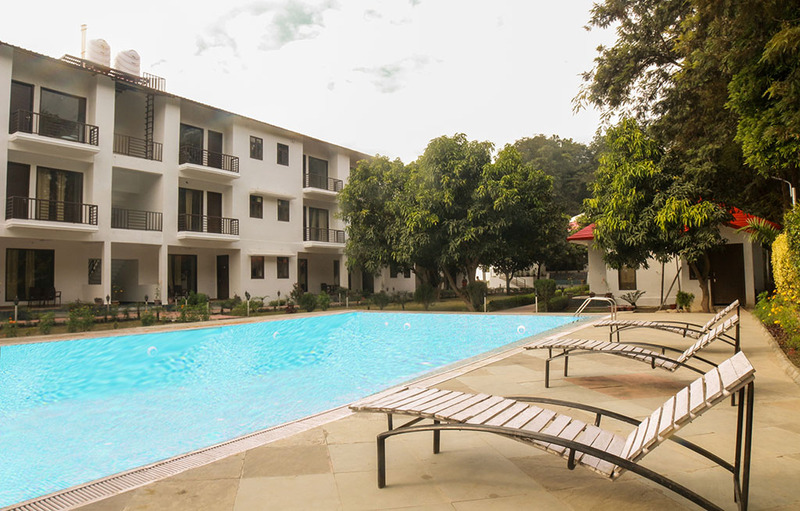 Set up on the edges of beautiful Kumaon mountain range of Uttarakhand, Atulya Resort is a magnificent property with spectacular view of wavering Kosi River. 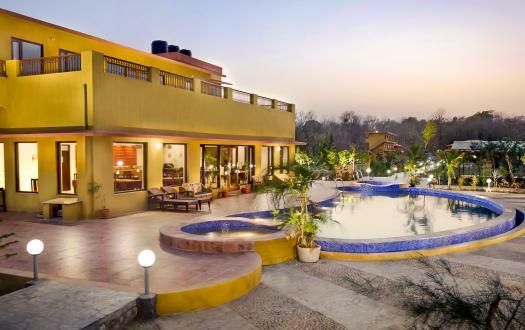 Overlooking the dense forest of Jim Corbett National Park, Atulya resort makes up for a splendid lodging option in Jim Corbett. 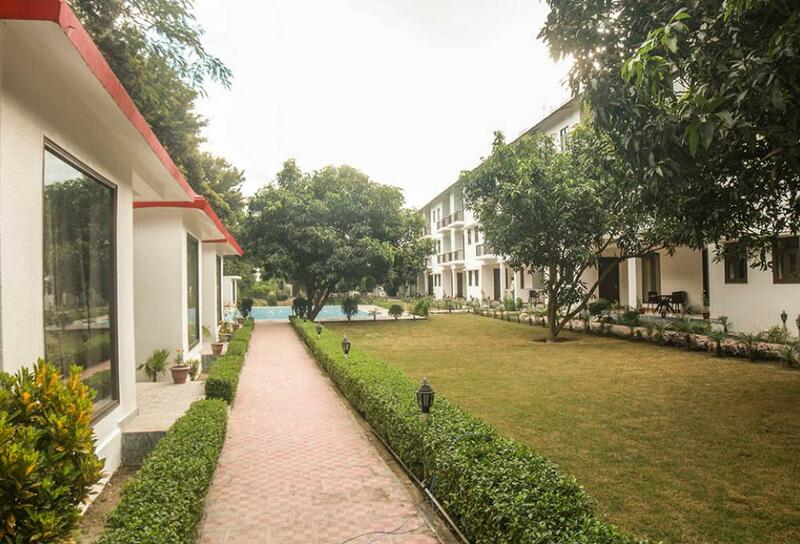 The perfect location of the property acts as an appropriate sedative for the frazzled souls of the urban travelers. 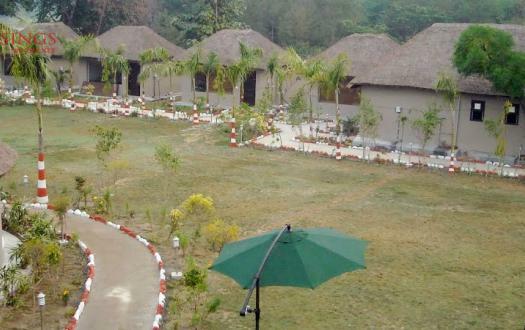 Here, you can enjoy a panoramic view of the Corbett National Park from your room windows. All the family suites and deluxe cottages are fully equipped with all modern amenities with plush interiors and competitive hospitality. 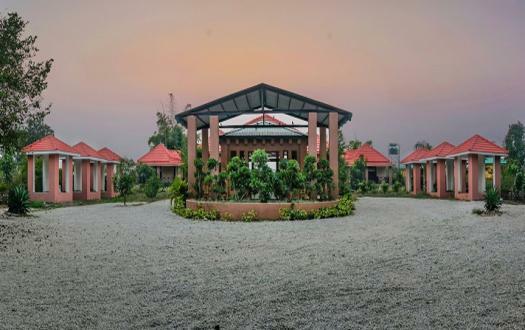 Naturally therapeutic, you will enjoy your time here with your family and will certainly go back with a mind full of fresh thoughts and positivity. 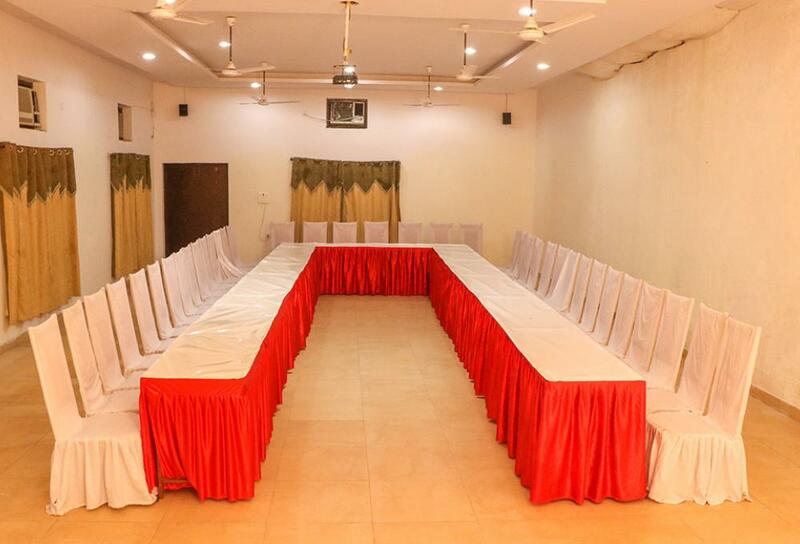 23 contemporary Premium Rooms at Atulya Resort are spacious and feature all kinds of modern amenities to meet the requirements of business as well as leisure travelers. With a unique yet elegant blend of attractive decor and ideal environment, all our rooms have private balconies that give a breathtaking view of the Kosi Mountains and various sceneries of the place. 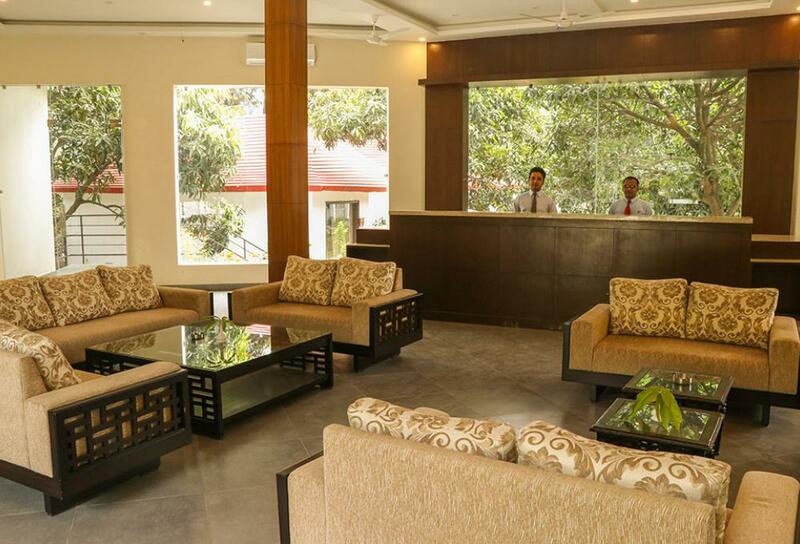 Elegantly bedecked, each of the 4 cottages of Atulya Resort is furnished with chic interiors and contemporary upholstery. 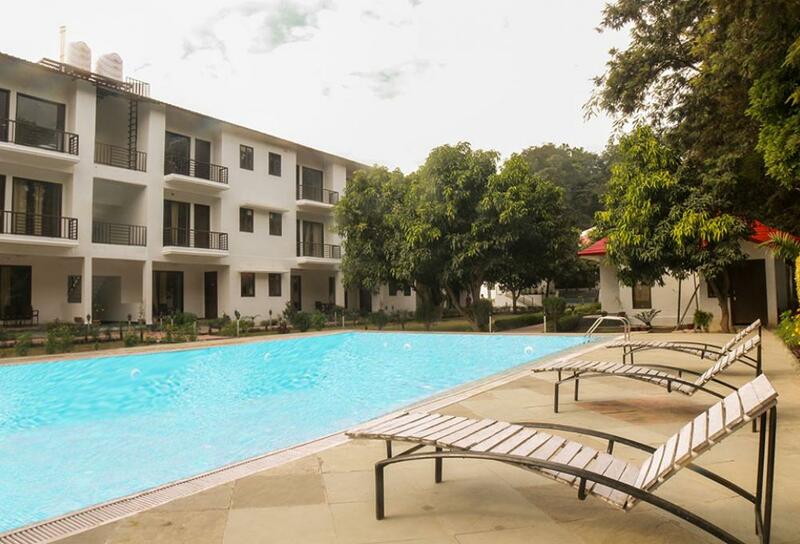 Featuring all the modern facilities, these cottages are a haven of privacy and seclusion amidst the refreshing beauty and lush greenery of the famous Jim Corbett National Park. 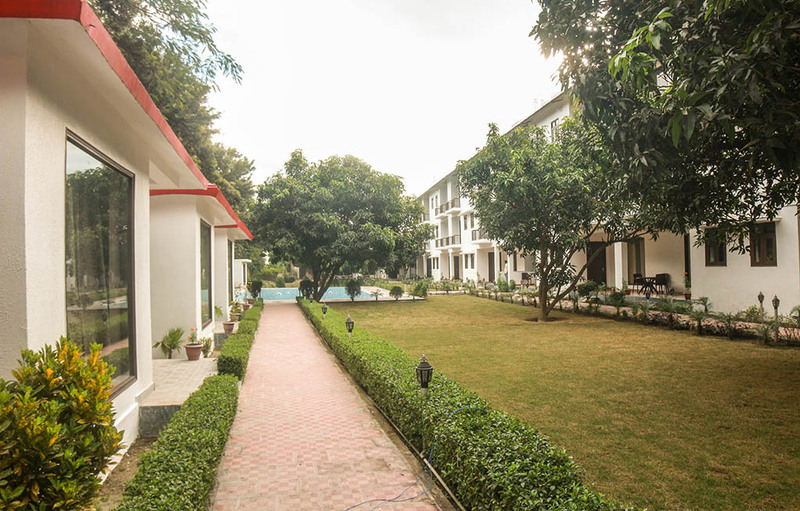 The cottages at the resort offer a pleasant stay and exemplary comfort to all the guests and are the ultimate retreat for travellers. 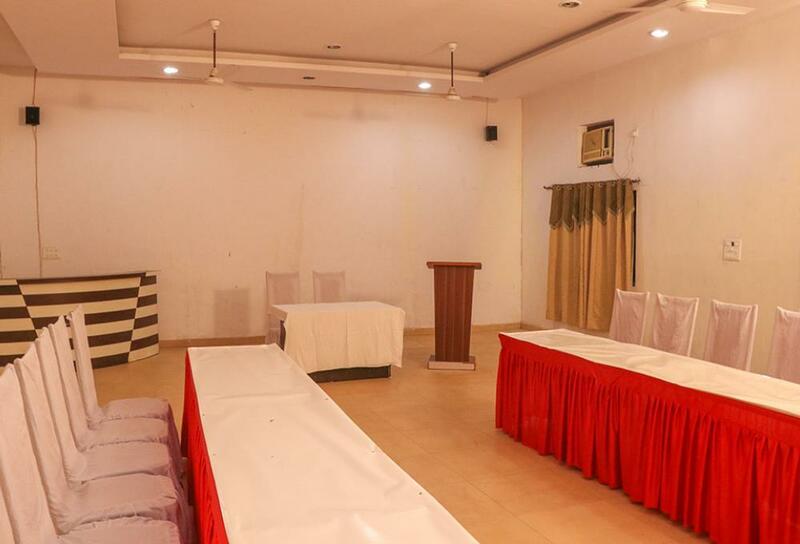 Room and washroom are spacious. Food was also good. Location is near to Garziya temple. Staffs are well dressed but management is poor. Not having enough facility for recreation. No play area for small kids. Amazing experience along with adventure.